Thomas has been an online writer for over seven years. His articles often focus on bathroom repair and maintenance. Like every bath, stone baths require routine care in order for them to remain in good condition. This article takes you through how you should clean your stone bath on a regular occurrence, and what to do in the event of scratches or other damage. It doesn't take a lot of effort and won't cost you much, so there's no real excuse for not knowing how to properly maintain your stone bath. It is vital that you rinse and dry the surface of the bath using a towel after each use. This is to prevent mineral or soap scum accumulating on the surface of the stone bath, leaving it unsightly and possibly discolouring the stone. When it comes to cleaning the bath soapy water, ammonia-based cleaners (make sure you avoid using window cleaners) or solid surface cleaners will be all you need to remove the majority of dirt and residue from all types of stone finishes. If the residue is still stubbornly clinging to its new home then a stronger cleaner needs to be used. The type of surface your stone bath has is important, because regular cleaning may result in the level of gloss on the surface rising overtime. So, while there are commonly three types of finishes available—matt, semi-glossy, and glossy—your bath will most likely not retain its original finish over a long period. The frequency with which you clean stone baths also depends on what colour or hue your bath is. Some colours may require more frequent cleaning to maintain their original natural beauty. 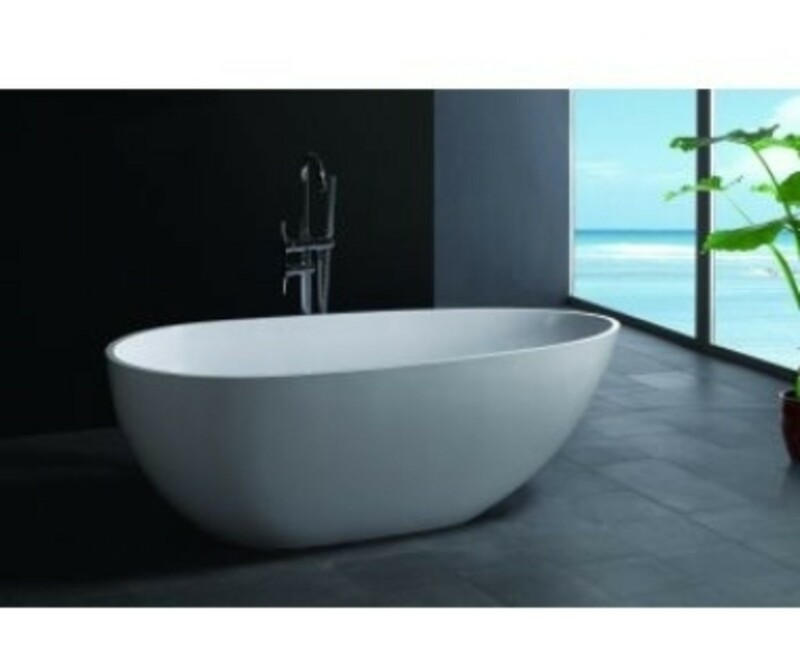 For example, a bath that is a darker colour has a tendency to make fine scratches more visible on the surface so cleaning will unfortunately be more frequent than if you had a bath with a lighter colour. Eventually using and cleaning your bath will lead to it acquiring a patina that will change the appearance of the baths original finish. Restoring this original finish can be done by following the instructions below. Pour the cleanser on to your sponge or cloth and proceed to rub over the affected blotchy area with small circular motions. You need to do this starting from the front and all the way to the back, before moving on to doing the same thing side to side. While you're doing this you need to make sure you are overlapping the circles until you have covered the entire area. Get some clean water and thoroughly rinse the surface. Remember to wipe the entire surface completely dry when you're done, as you don't want the same thing happening again! If the blotchiness remains you need to repeat the first three steps. This time around it will require more pressure to be applied on your choice of cleaning material so you're really trying to work that blotchiness out! You needn't worry too much about minor cuts and scratches on the surface of your stone bath as stone surfaces are renewable. 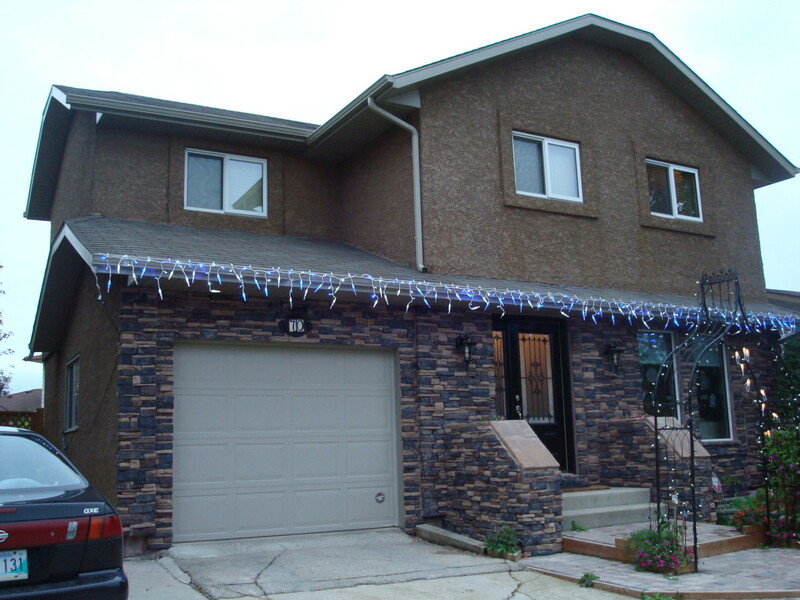 As such you can easily remove the minor damage that has been done without too much effort. Firstly take a look at the previous instructions and wash the area as instructed to do so. 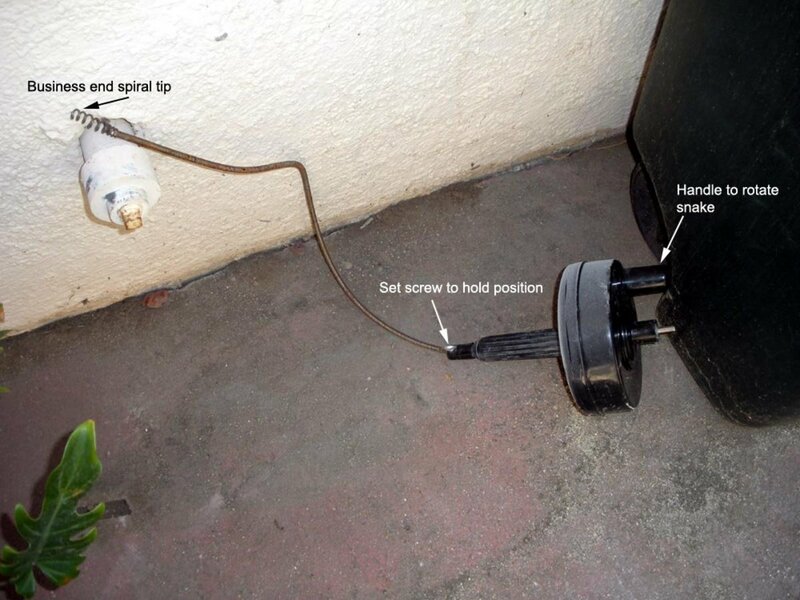 If you don't do this any film left on the surface may clog the abrasive pads you need to use in these steps. Don't dry the surface, instead make sure it is still wet and grab a sponge scourer. Use this to lightly rub the surface, and make sure it is LIGHT and it is crucial you do not press on too hard as this can result in even deeper scratches. Continue to rub over the scratch by employing a straight line motion, periodically switching your method to rubbing ninety degrees. 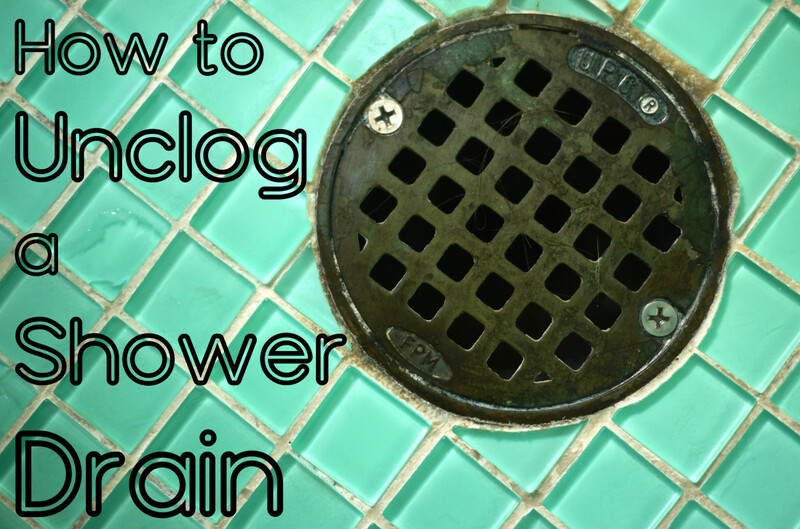 It's also advisable to rinse the pad you're using every so often as this will remove any accumulated residue. Make sure that the entire scratch is removed. Use water to clean the surface and dry the area extensively then check to see if the sanded area is blending correctly with the remainder of the surface. It its important to note that this sanded area most likely won't be a perfect match so, if required, repeat these steps but rub over a larger area to combine and blend the sanding. Even though stone is heat resistant it is essential that you minimise any direct heat exposure to protect the stone surface of the bath. Consequently it is crucial that you do not place any hot items, such as straighteners, directly on the surface. 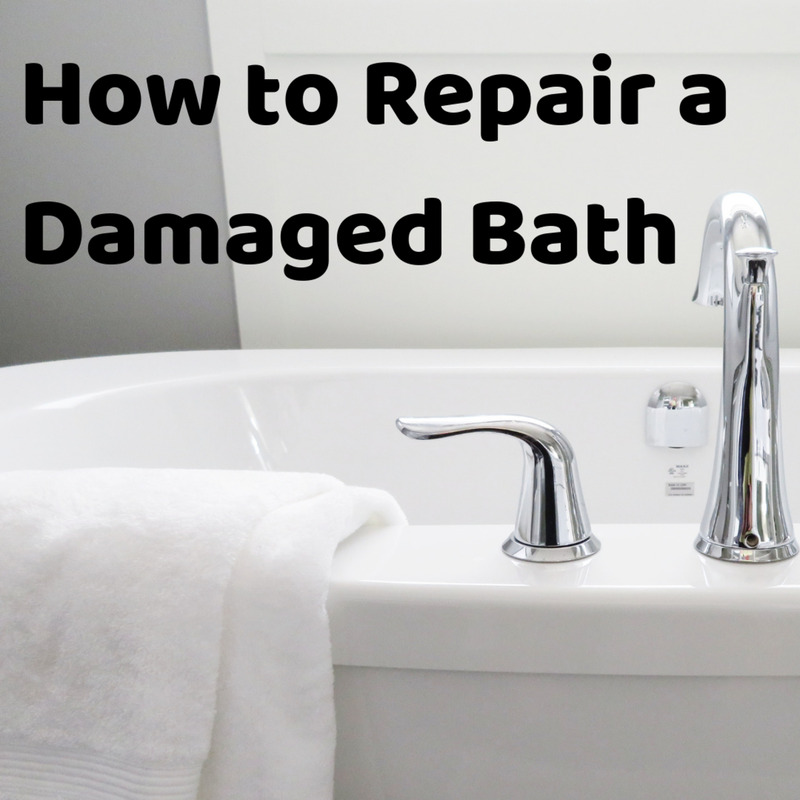 Typically you can repair stone in the event it becomes damaged, but to make sure the bath doesn't suffer any permanent damage you should avoid getting strong chemicals on your stone bath. This includes products such as paint removers, oven cleaners (why you would have this in the bathroom is anyone's guess) etc. In the unlikely event that a spill does occur immediately flush the surface with clean water to make sure the chemical is completely removed. Yep, my stone bath is going to be nice and clean! 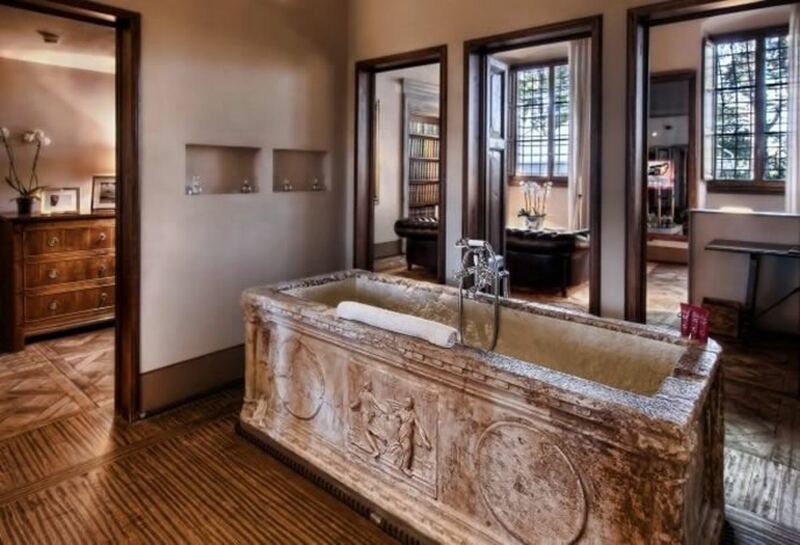 No, my stone bath still looks dirty. What is the Best Way to Clean Laminate Wood Floors? Would Thirty Second Household Cleaner or Wet and Forget be useable on the moss and mold on headstones? Those two products and others use current technology to kill the moss and mold without scrubbing. Just spray it on and wash it off ten minutes later or, in the case of Wet and Forget, just let it stay there to prevent build up. These products are great on our houses. No power washer is needed. Hey great hub. I agree with you that cleaning should be done on regular basis. 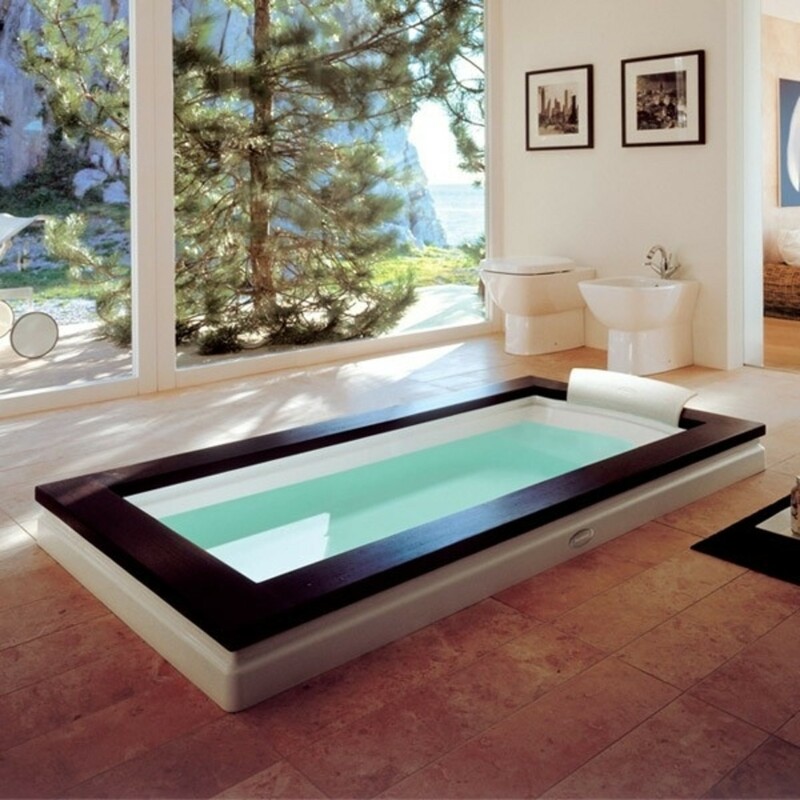 Moreover I want to say that the picture of jacuzzi bathroom is too much beautiful. The Nero is absolutely beautiful in it's simplicity. These are extremely useful tips. A very interesting hub. Thanks for sharing these helpful tips.